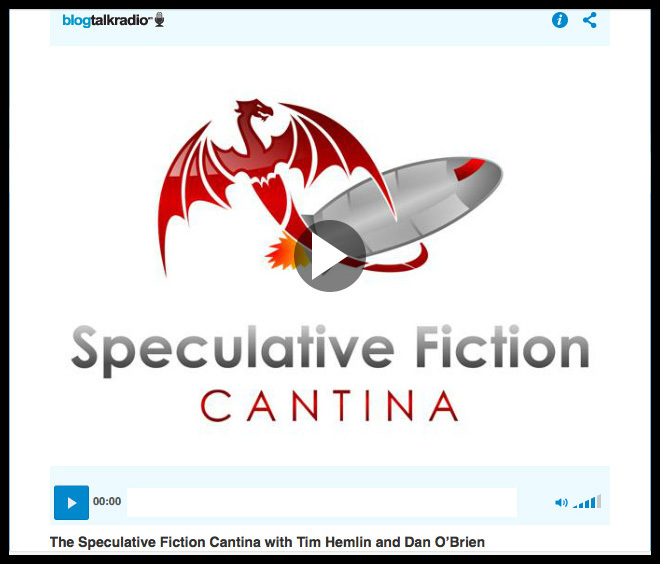 April 3, 2015 S. Evan Townsend with the Speculative Fiction Cantina on blogtalkradio interviewed me. The Speculative Fiction Cantina is your weekly hypodermic injection of science fiction, fantasy, horror, alternate history, and things weird and wonderful in the world of books and writers. Evan is a gracious host and easy to talk to. I had a lot of fun. Tim Hemlin was easy to listen to, obviously enjoys writing and quite willing to share his expertise. He spoke candidly and even read a bit from his book. I’ve read all of Mr. Hemlin’s books and enjoy him as a writer and teller of tales. The author and Mr. Townsend made for an interesting radio interview. Thanks for the kind words, Charlotte!